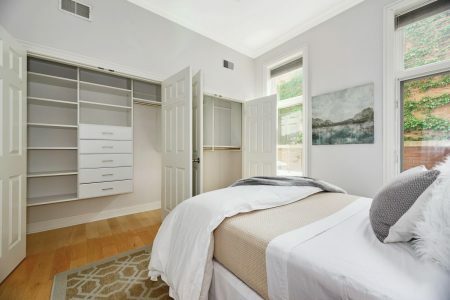 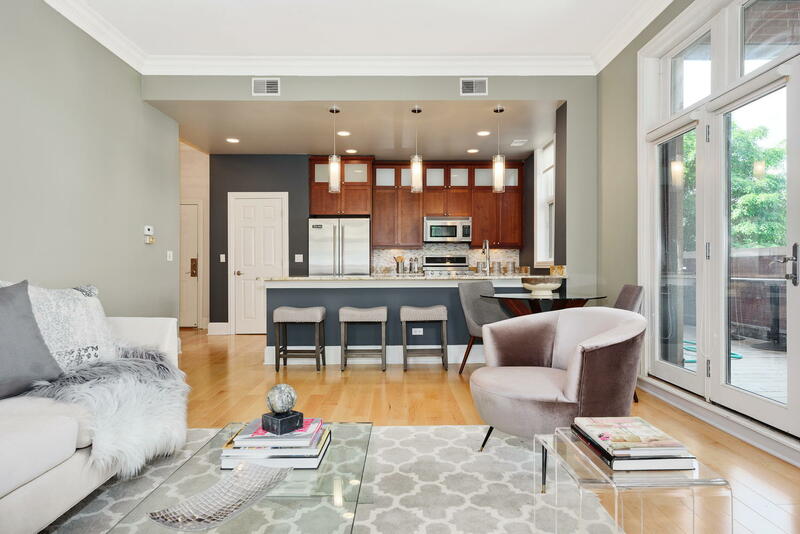 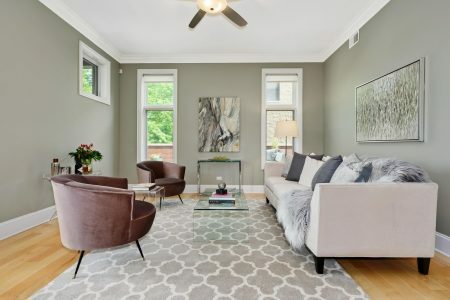 RENTAL – Step inside this beautifully updated, light-filled two bedroom corner condo with a remarkable outdoor space and fall in love. 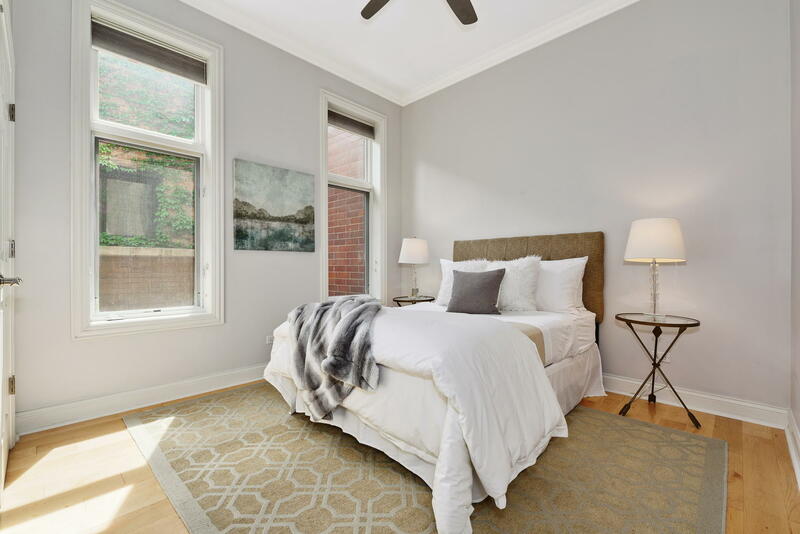 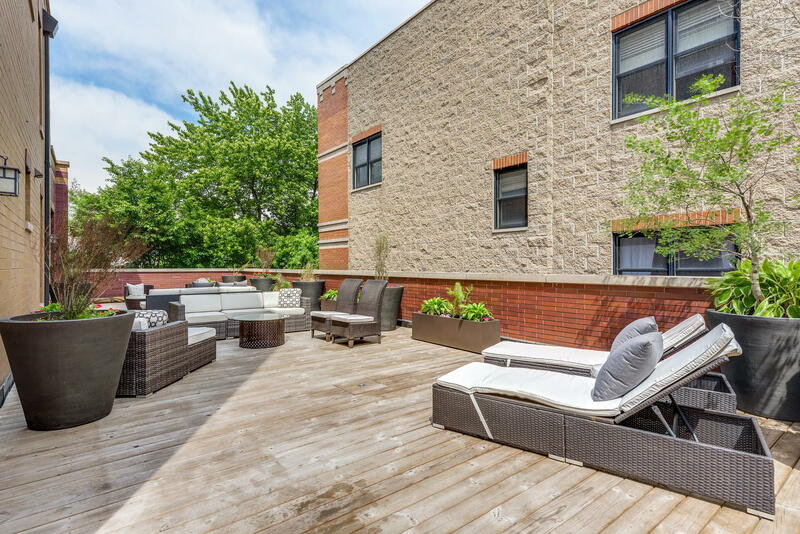 The residence is primely located in the heart of Lakeview in an impeccably maintained, boutique, elevator building. 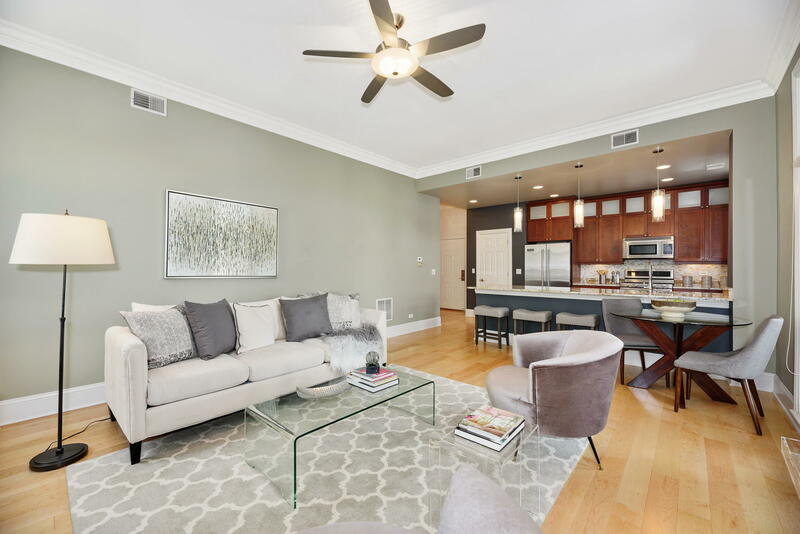 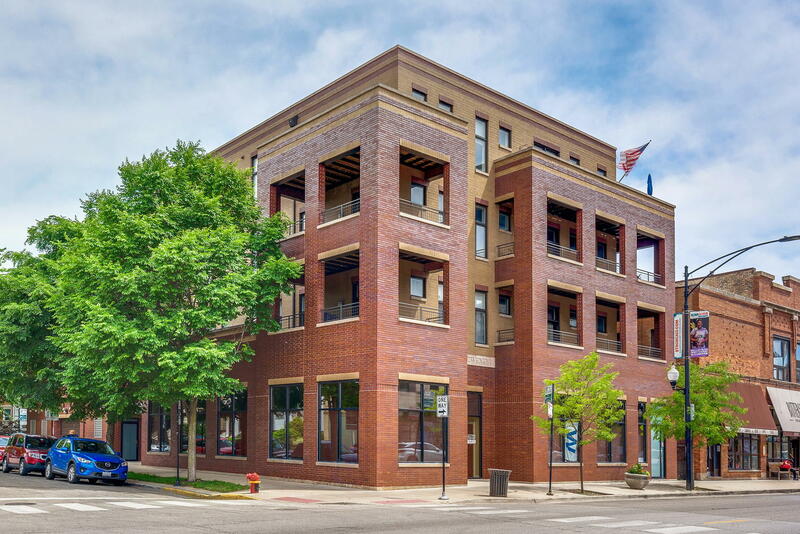 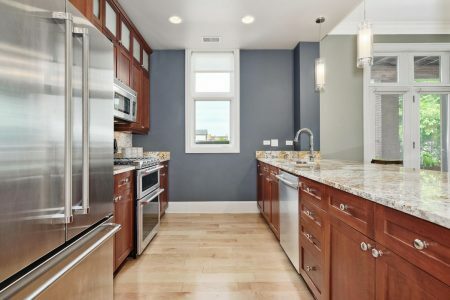 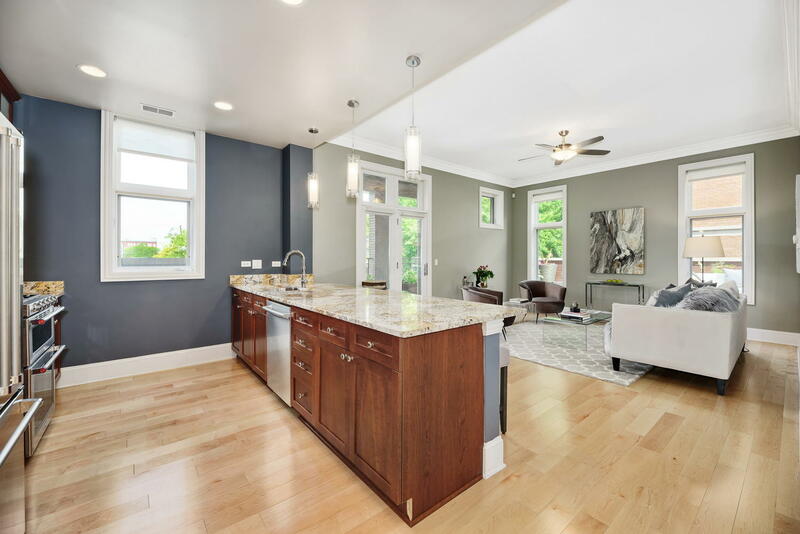 The condo is just blocks from everything Lakeview has to offer, with Wrigley Field (home to the Chicago Cubbies) and locally favored restaurants, nightlife and public transportation all within walking distance. 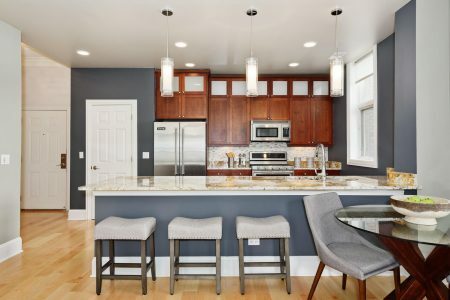 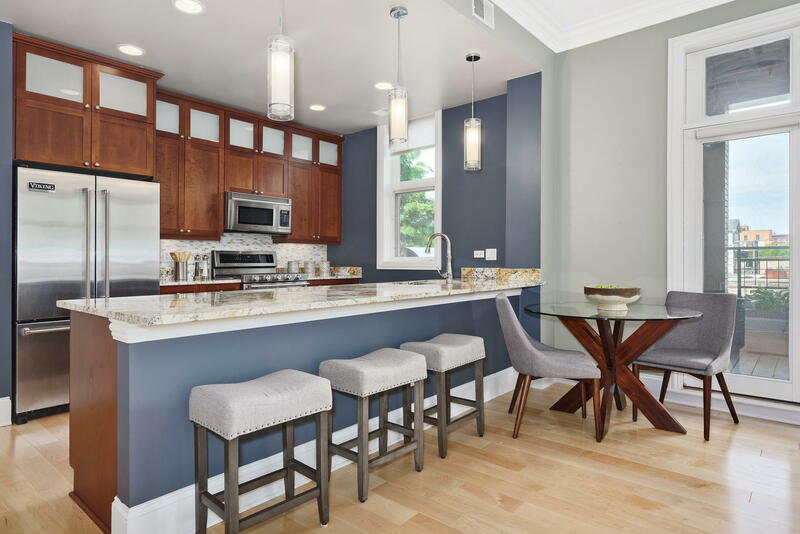 The condo features an open concept kitchen with breakfast bar seating, granite countertops and top of the line stainless steel appliances. 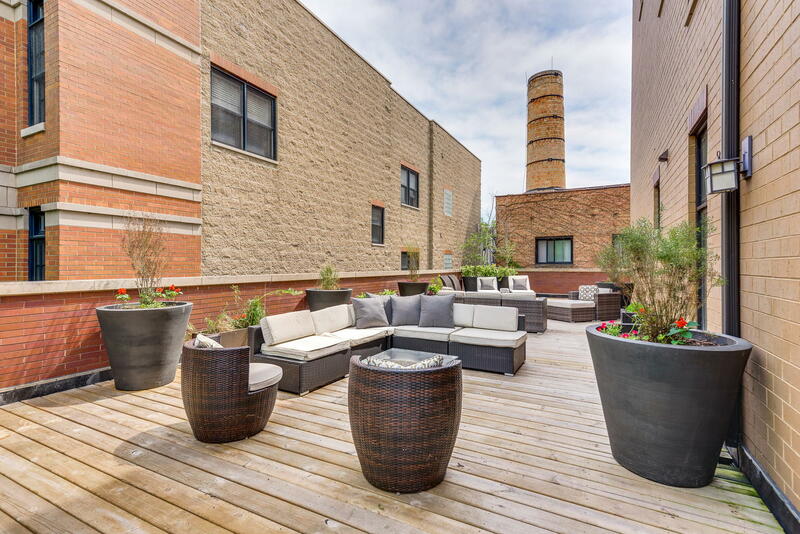 The living room opens to a 1000sf private deck, which wraps around the home and is the perfect spot for summer barbeques and an urban garden. 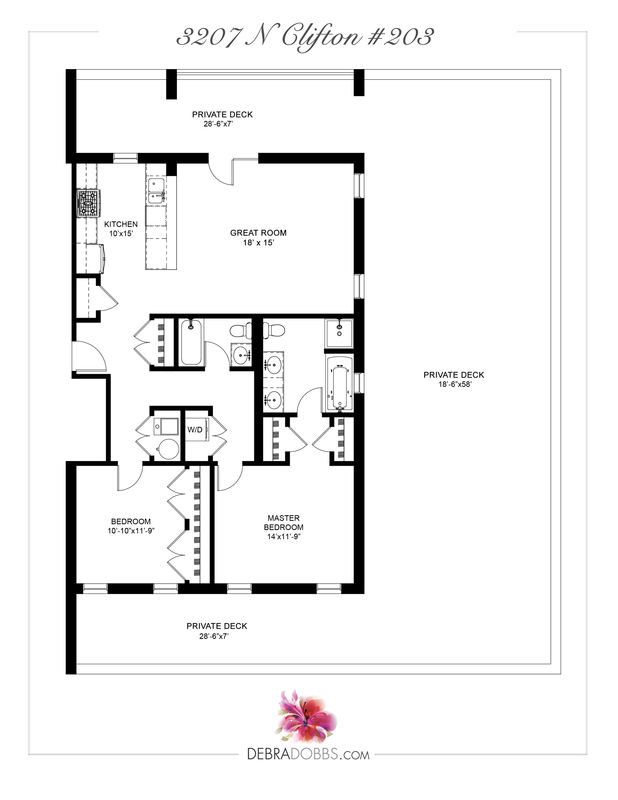 Tucked down the hall are two generously proportioned bedrooms. 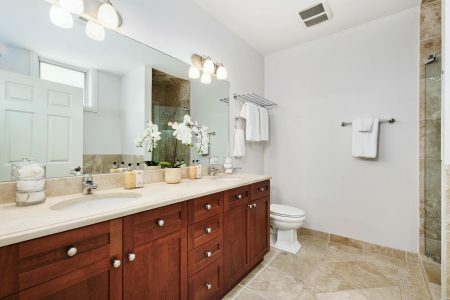 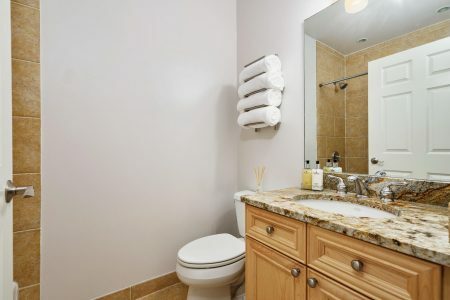 The master offers great natural light, two custom closets, and ensuite bath boasting dual vanity with marble countertop, jacuzzi tub and stand alone shower with natural stone tiling. 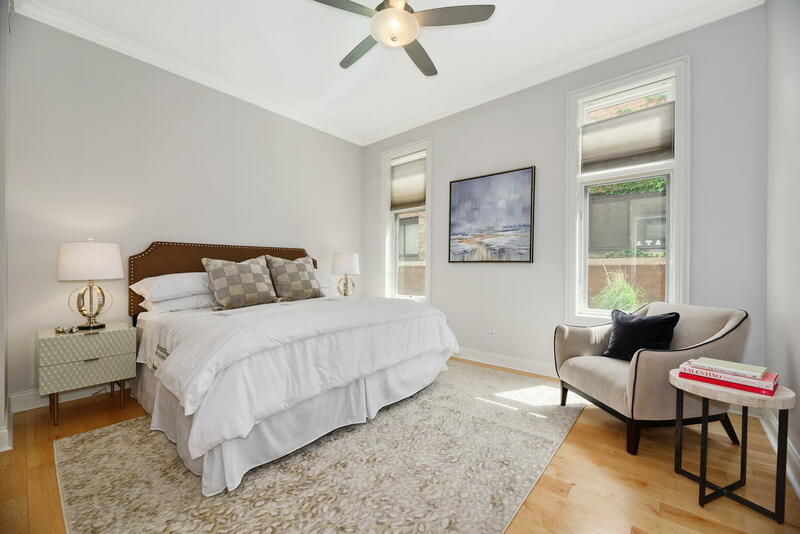 The well appointed home features new hardwood flooring throughout, oversized ceiling height, large windows in all rooms. One garage parking spot in the attached, heated garage and a private storage locker are included with the purchase. 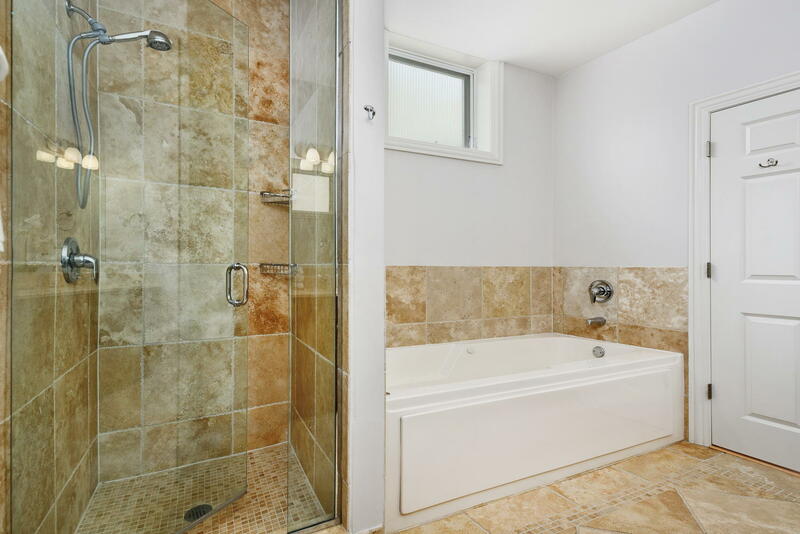 A ‘Must See’ property located in a superb location!